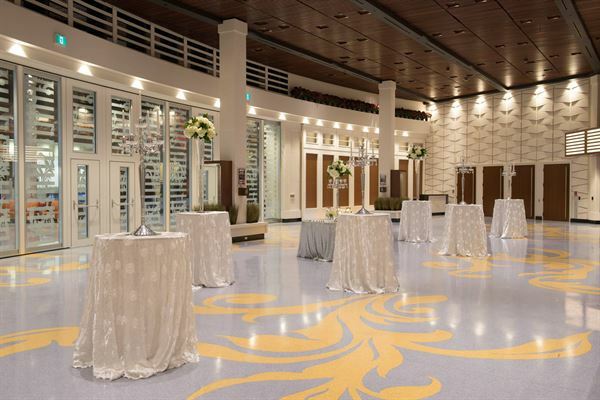 Whether it’s a flat-floor setup for 200-600 or theatre-style seating for 1,400, the Club Regent Event Centre is a state-of-the-art canvass that allows you to build a fully customizable space for your next event. Regent Park & The Copa Banquet Halls are Winnipeg's favourite place to party! Amazing food, affordable prices and full service make us your best choice for socials, weddings & banquets! We also host epic socials! It's easy, fun and profitable to hold your social with us. We do the work, you have the fun.